For many, protein tends to hold a prominent position among nutritional supplements. And there’s a new trend emerging—collagen. Found in foods, supplements, and personal care items like moisturizers and shampoo— Collagen is everywhere! But do they actually deliver? Collagen is one of the most abundant structural proteins in your body, and there are several forms of collagen. Each are made up of different sequences of amino acids depending on its structure, function, and location in your body. Collagen is the primary protein in connective tissue. Connective tissue forms the structural framework for your bones, muscles, organs, blood vessels, tendons, cartilage, and skin. As a natural part of aging, collagen production begins to slow around the age of 30 and collagen in your body starts to progressively breakdown. Everyone –from big supplement brands to TV doctors and bloggers– is making some big claims about collagen products. Some have even dubbed it the “fountain of youth,” promising it can reduce wrinkles and sagging of the skin, eliminate cellulite, reduce joint pain, and improve digestion to name a few. However, there’s not much research to back up these claims. While there are a handful of small studies that may link collagen supplements to improved skin texture and moisture, there just isn’t enough evidence yet. It’s also not yet clear if ingesting collagen, in powder or liquid form, increases your body’s levels of it. Furthermore, collagen supplements and foods come with the risk of contamination. 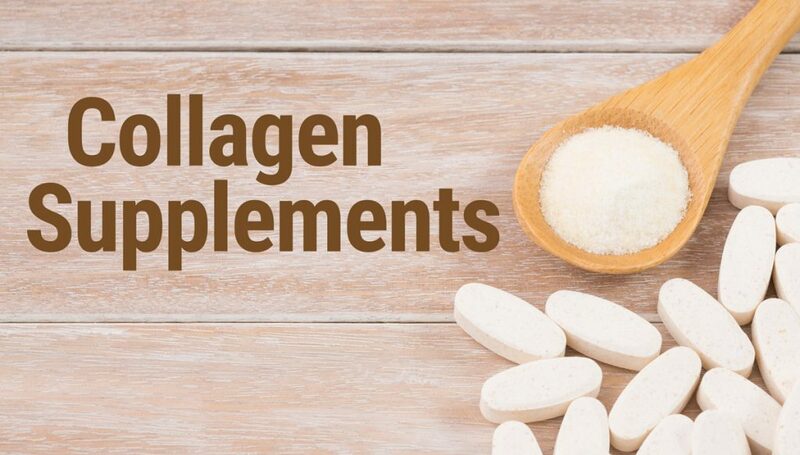 Collagen supplements are made up of ground-up fish, pig, chicken, and cow parts including skin, scales, hides, hooves, muscles, bones, cartilage, and nerve tissues. The use of these animal parts could result in contamination and increases the risk of spreading diseases like mad cow disease or bovine spongiform encephalopathy (BSE) which has been linked to neurological disorders. If you want to experience the benefits of healthy skin, strong muscles, and flexible joints, there’s no better way than producing collagen naturally. You can slow the rate of decline by taking care of your body with a balanced diet rich in amino acids, regular exercise, and eliminating certain lifestyle choices. Lifestyle and environmental factors that can slow collagen production include consumption of processed foods and sugar, too much sun exposure, stress, air pollution, and nutritional deficiencies. Your body combines different amino acids to produce collagen. 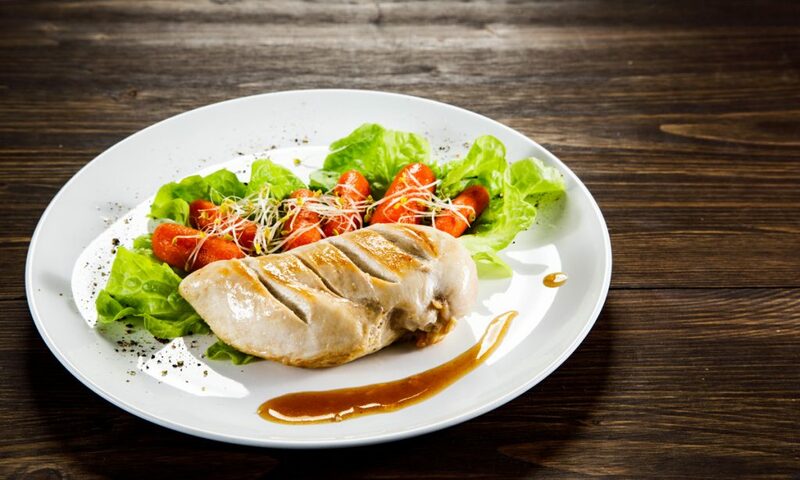 Amino acids are the building blocks of protein and can be found in foods like beef, chicken, fish, beans, and lentils. If you are lacking in certain amino acids, particularly essential amino acids which must come from diet or supplementation, your body cannot properly produce collagen. The process also requires Vitamin C and anthocyanins—a type of flavonoid that gives red, purple and blue plants their rich hues—for the formation and absorption of collagen. Find them in citrus fruits like oranges and grapefruits, raspberries, strawberries, red and green bell peppers, beets, and kidney beans. Exercise has an indirect effect on collagen stimulation by increasing blood flow, providing more nutrients and oxygen to your organs resulting in increased human growth hormone which stimulates collagen synthesis. Another way to increase growth hormone is through deep sleep. Growth hormone is secreted during stages of deep sleep and REM sleep to help repair and rebuild tissues, increase cellular growth and repair damage from stress and UV rays. Other recommendations include limiting sun exposure by applying sun protection such as sunscreen or wearing protective clothing, reducing stress levels through deep breathing or any other method you find helpful, and avoiding sugar and processed foods. Excess sugar molecules attach themselves to collagen fibers and cause them to lose their flexibility and strength leaving them more vulnerable. Of course, everyone’s body is different so the rate of collagen protein production and loss will vary. 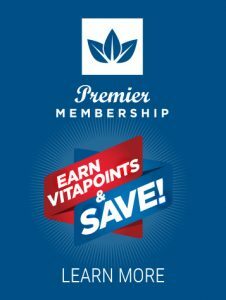 However, the first line of defense should always be smart lifestyle choices that support your health and wellness goals.